Bit of a down week on the New Releases this week, which comes at a good time considering how completely skint I am at the moment and can't afford a big week of musical purchases. 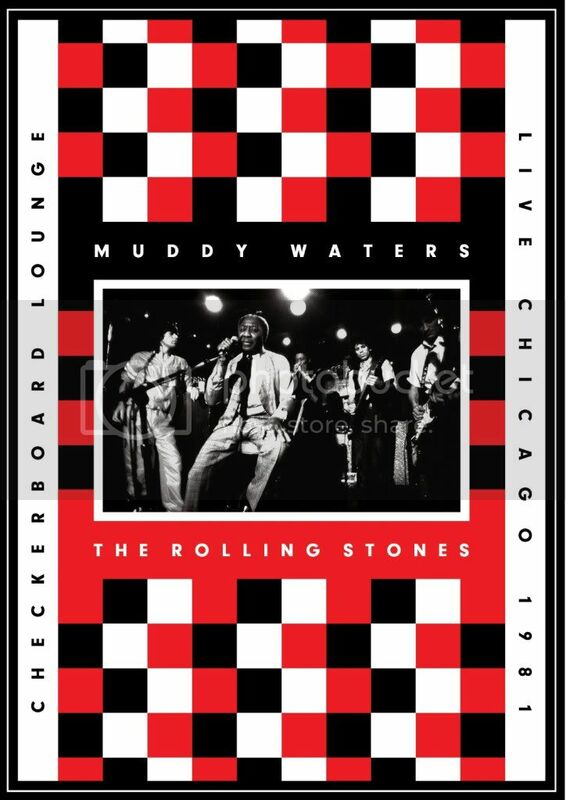 The title I'm most excited about is the release of a live show Muddy Waters and The Rolling Stones did in Chicago at the famed Checkerboard Lounge in 1981. Muddy was near the end of his life but was having a resurgence thanks to three great records cut with Johnny Winter, Bob Margolin, Pinetop Perkins, Willie "Big Eyes" Smith, among others. This wasn't the most fertile period for The Stones, either, but seeing "The Greatest Band On Earth" perform with the man who named them is something that excites me. I'll have one of these, thanks. What else have we this week? The Dirty Projectors' Swing Lo Magellan. The indie kids are excited about this one; I don't know much about them. I'll put this on my "to check out" pile and hope one of our other brilliant writers plans to review this one. If not, maybe I'll weigh in (it's beneath about 200 other reviews I still have to finish). What else? Your Zac Brown Band has a new record this week. Don't do the ZBB thing myself but they are Uncaged this week. We have another round of Hendrix re-issues that really aren't because it's just the Hendrix estate cashing in by changing labels without upgrading or updating the music. We've also got the latest from Serj Tankian, who is nothing if not prolific. Harakiri is the name of his latest. I'm not seeing much else. I'm gonna have to snag a copy of Muddy and The Stones. What's on your agenda this week?